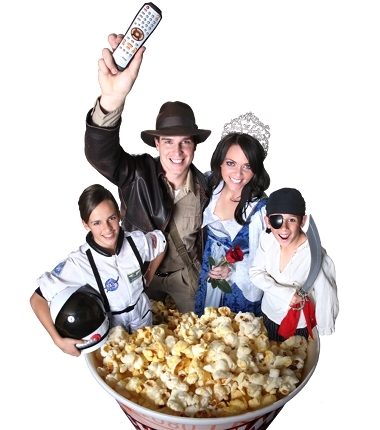 Hey Movie Fans and Mom Supporters! Thank you for all your excellent entries, they would have made your Mothers proud! when grandma saw it with us? in those movies that are funny. 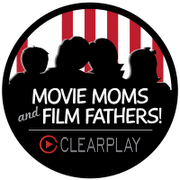 Roger send us an email at moviemoms@clearplay.com with you/your mom's shipping information so we can get those flowers and DVD player sent out to you. Thanks for playing everyone and have a Happy Mother's Day!